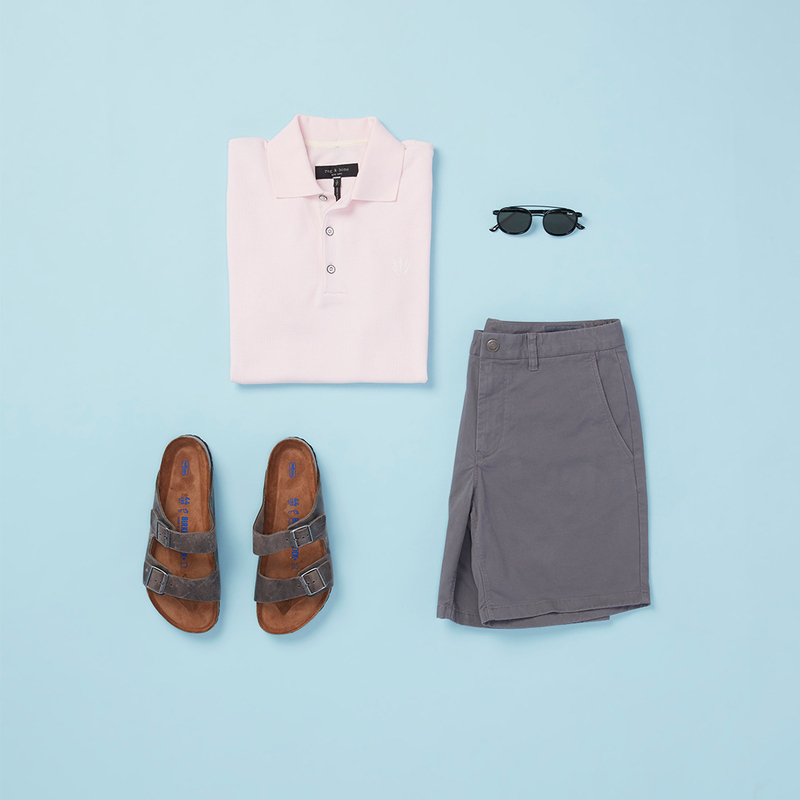 When Mother Nature cranks up the heat, your wardrobe needs to go with the flow. Air flow, that is. Sometimes the solution is less clothing in general (i.e. shorts and tanks), and sometimes getting comfortable is all about choosing the right fabrics (we love cotton and linen). 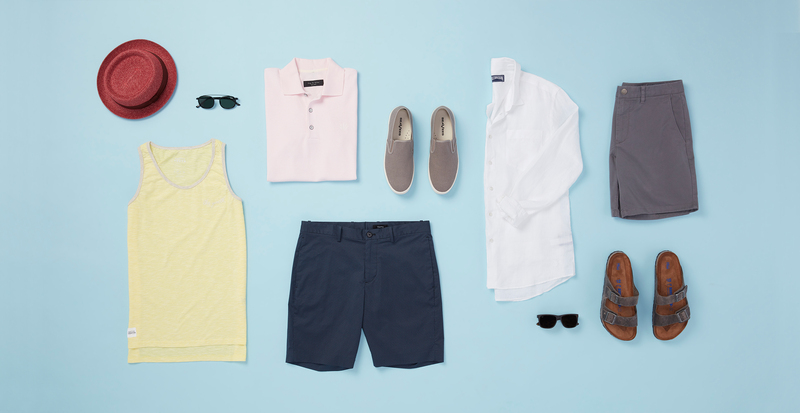 Whichever one is more your style, we’ll show you the best ways to look cool and stay cool when the late summer temps are blazing. 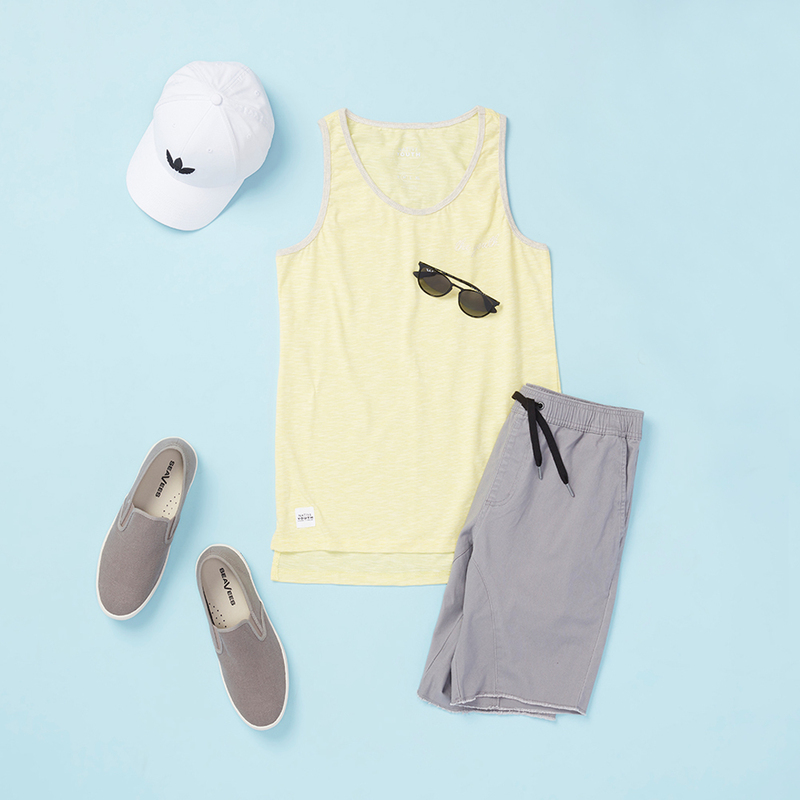 On stifling days when sleeves are optional, we recommend a relaxed-fit tank with slim-fitting lightweight shorts. Choosing a tank with some breathing room lets air in around your midsection to help you cool off. Hot weather have you feeling adventurous? Ask your stylist for shorts with an inseam that falls above your knee. The great thing about cotton is how incredibly versatile it is. It’s not hard to find tees, polos, shorts, and all kinds of summer items constructed entirely from this natural fiber. And since cotton is super breathable, it doesn’t trap in heat, odors and sweat like most synthetic fabrics. That means less trips to the laundry room! While cotton works for most occasions, linen is your best bet when formality is a factor. 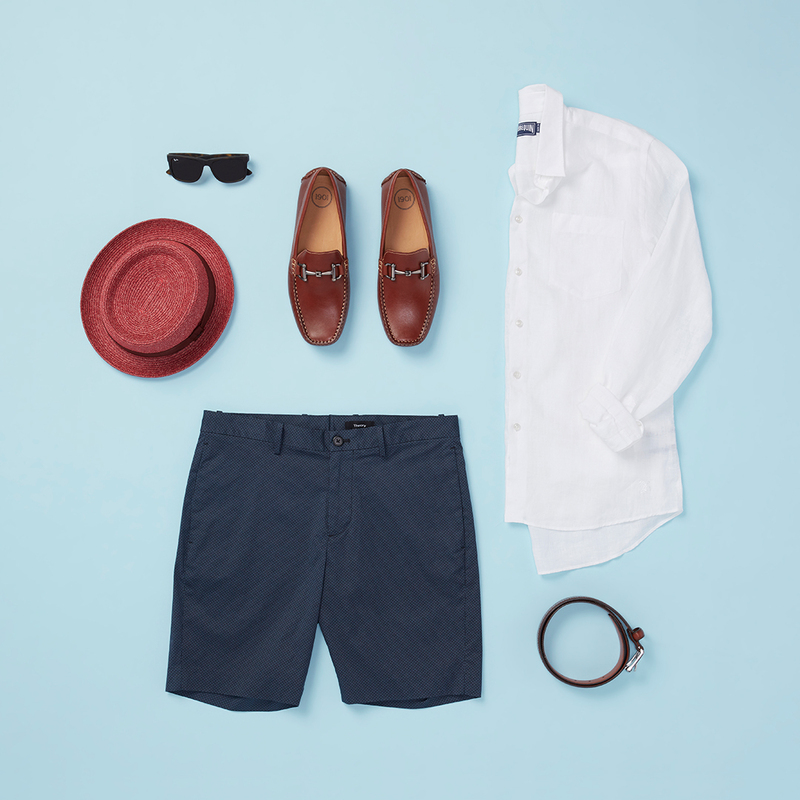 A linen button-down looks (and feels) effortless cool when worn untucked, and linen shorts and pants are great for casual, beachy occasions. Not to mention, linen is 30 percent stronger than cotton and gets softer the more you wear and wash it, making this fabric a smart long term investment for your closet.